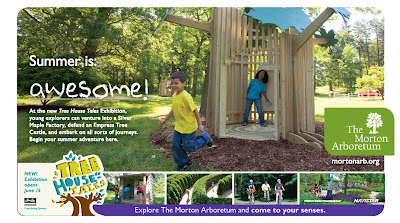 I've been working with the Morton Arboretum for years. 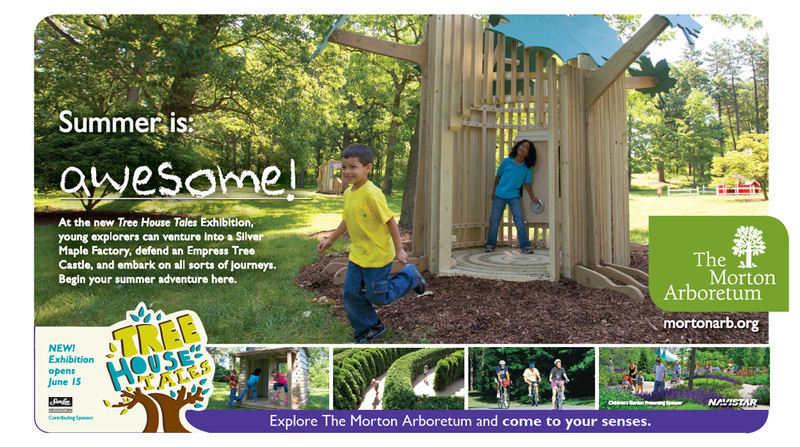 Most recently we spent a Saturday morning photographing children running around the new Tree House exhibits that will be on the Arboretum grounds for the next two years. You'll be seeing variations of these images in advertisements all over Chicagoland. 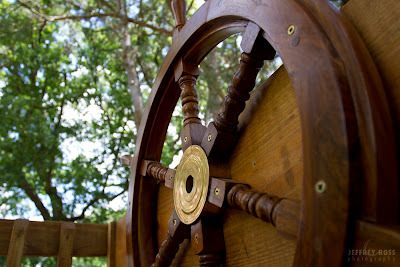 The tree houses have different themes that are supposed to relate to the tree that they are next to. There is one that looks like a castle, another a boat, a doghouse, and so on. I also took a number of close-up detail shots that will show up in unexpected ways in Morton Arboretum publications.